The second edition of Urban Talks, part of a series of events created by UrbanizeHub out of the simple need of connecting people who want to shape the future of cities, will take place during Cluj Innovation Days 2018 on May 24-25th, at the University of Agricultural Sciences and Veterinary Medicine of Cluj-Napoca (USAMV). Urban Talks have the purpose of starting a conversation about the challenges cities face in the near future and the opportunities we have to make our cities friendlier – both to people and to nature. The event will bring together communities and stakeholders from the academic and business sectors, as well as from city administrations. 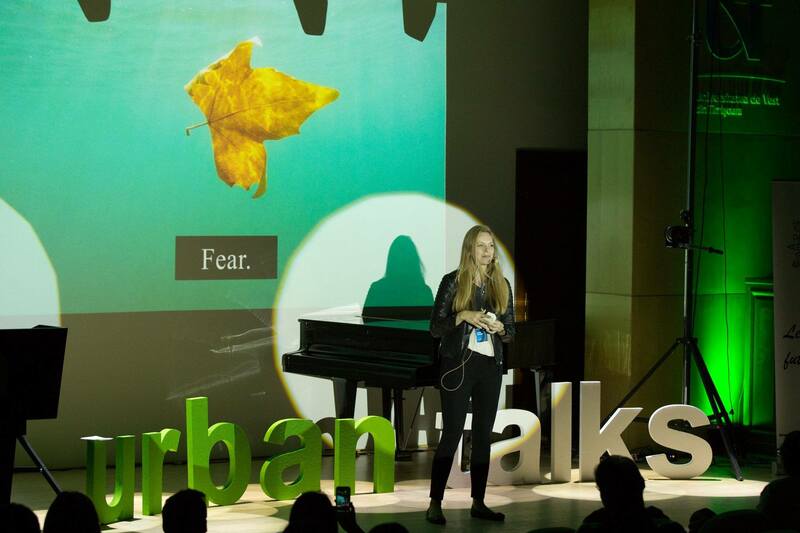 Urban Talks came to Cluj Innovation Days 2018 because Cluj-Napoca is a city that has been praised for its recent actions of investing in technology and making the community stronger by encouraging participation and thorough an intense calendar of cultural events. The event will be split into two main themes: Future Cities, Sustainability & Education. Each theme will feature five speakers with varied backgrounds who will talk about their ideas and projects for improving the cities of today and envisioning the cities of tomorrow. Find out who the speakers are, get tickets and all the details on the Urban Talks website. So, if you want to meet like-minded people, social innovators, business leaders and tech enthusiasts and learn how they can work together to transform our cities, come to Urban Talks in Cluj!